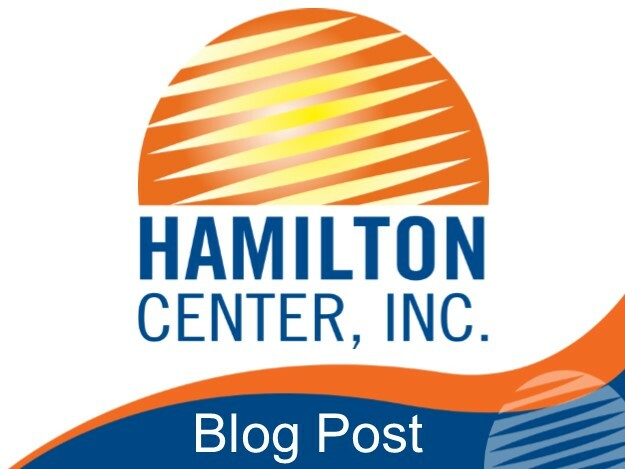 Hamilton Center, Inc. (HCI) is a community mental health center that provides behavioral healthcare, wellness and human development services for people from birth through older adulthood. Since 1971, the organization has been building hope and changing lives through a broad array of mental health and addiction programs and services. Most people view having a broken arm, wearing glasses or having asthma as normal and routine conditions that no one is ashamed of. However, having a mental illness is not always viewed in the same light. HCI feels that it should be! Help is available to overcome mental illness just as it is for other physical ailments. Mental health is an essential component of everyone’s overall health and well-being. Overall health and well-being is a balance between our emotional, physical, spiritual and mental health. Just as we check our blood pressure and get cancer screenings, it is a good idea to take periodic stock of our emotional well-being. HCI’s theme this year has focused on removing the negative stigma that exists about mental illness. During the last several months, the organization has toiled to remove the negative stigma that surrounds mental illness by conducting numerous efforts to Light the Way to mental health services. One such initiative involves community members who are invited to participate in an art, poetry and creative writing competition and exhibition. Categories for the competition will include students in middle school, high school and college and a general category for adults. Artists and writers from all counties served by HCI are encouraged. Those counties include Clay, Greene, Hendricks, Marion, Parke, Putnam, Sullivan, Vermillion, and Vigo. The top winner in each category will receive an award package and will be invited to attend the Hamilton Center Annual Dinner – along with a guest—on October 27, 2015. All entries must be created upon the theme “Light the Way”. All entries will be displayed at the dinner and could be used in future HCI and or HCI Foundation publications, advertising and marketing efforts. Participation is free. All artists and writers who submit entries must submit by the cut-off date—October 2, 2015. Entries may be limited due to the volume of submissions. All entries must have the 2015 “Light the Way” entry form attached. Artwork must be original, addresses the theme and is no larger than 8 ½ X 11 inches. Poetry and creative writing must be original, created for this project and typed (preferred) or neatly and legibly handwritten on an 8 ½ X 11 inch paper. An independent panel of HCI staff members will conduct selection of the award winners. The decision of the selection committee will stand. There is no appeal process. Entries can be mailed or hand delivered to Stacey Totten at the address listed above.